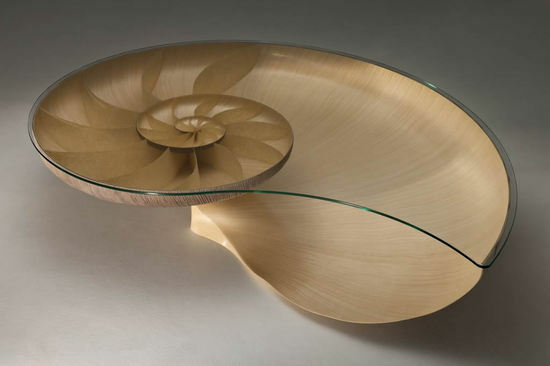 In my opinion, perfection always lies in the eyes of the beholder, for it is the individual vision that renders a work of art. 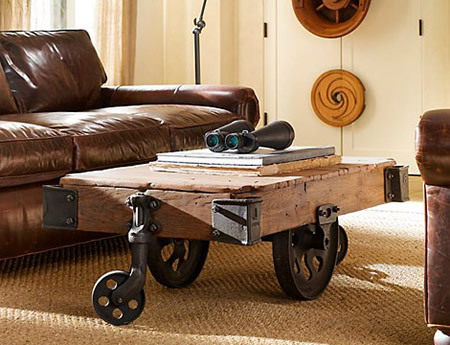 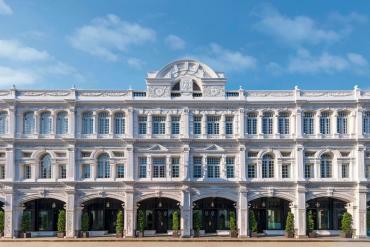 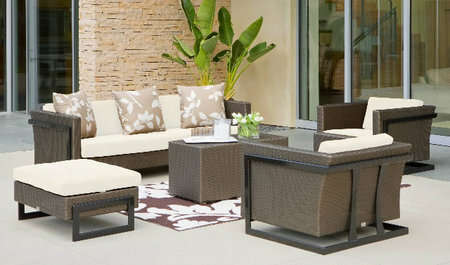 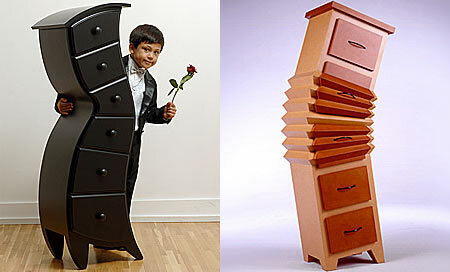 The latest furniture line from Marc Fish furniture exemplifies the same thought in a refined manner. 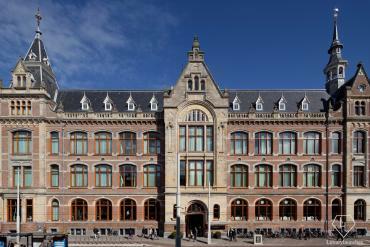 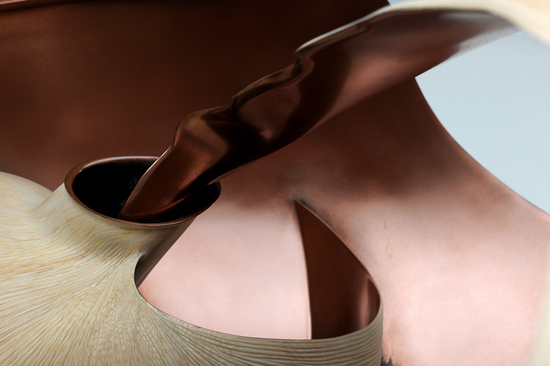 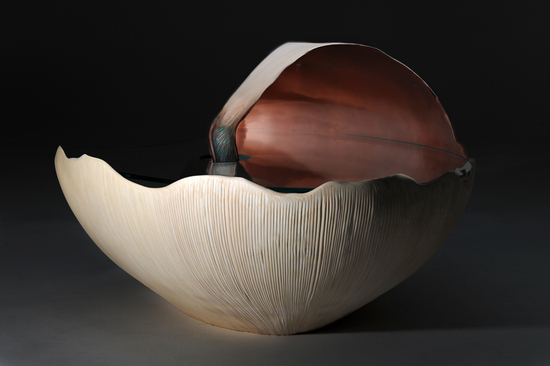 The first in the line is Mollusque- An oversized representation of displayed artifacts. 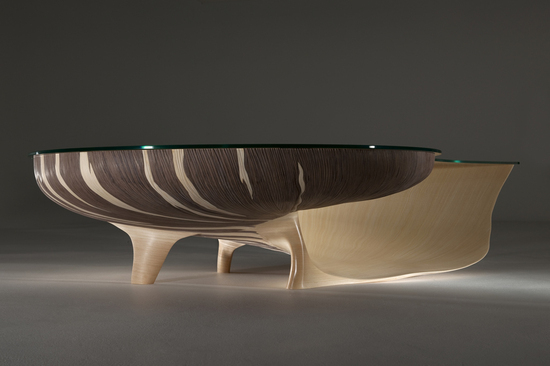 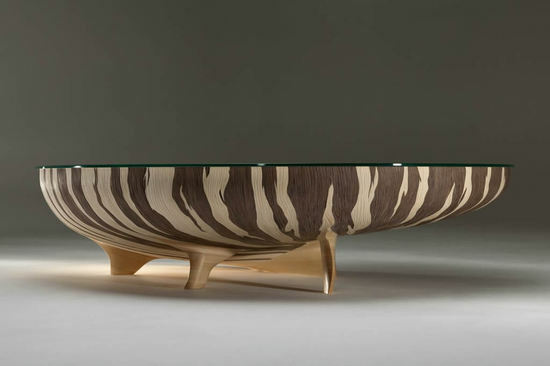 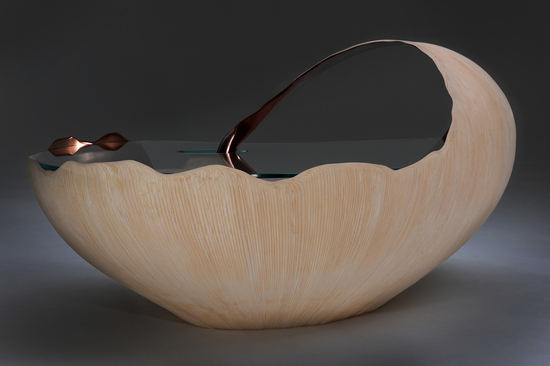 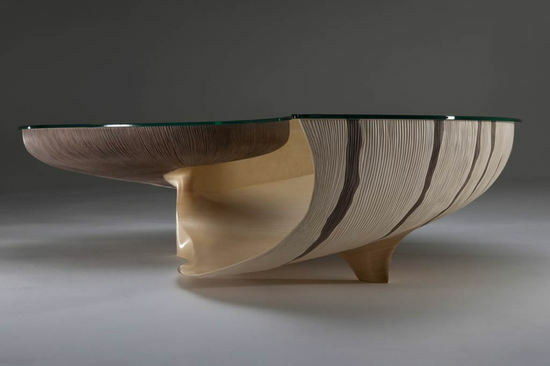 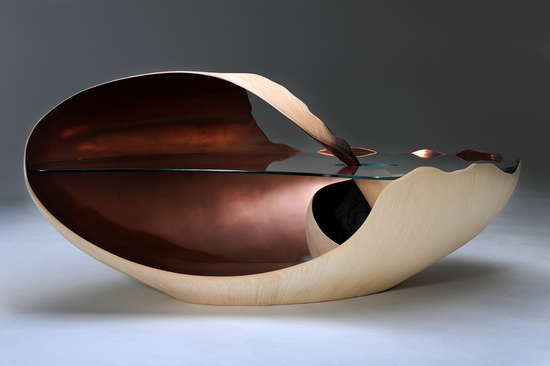 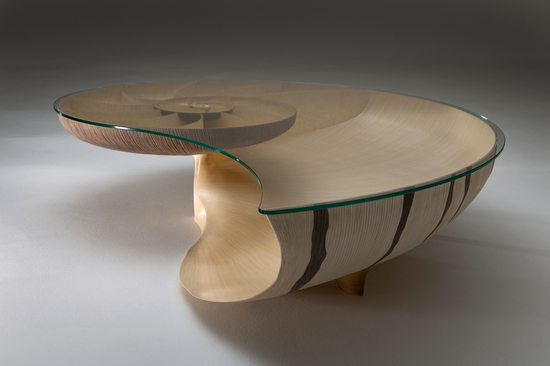 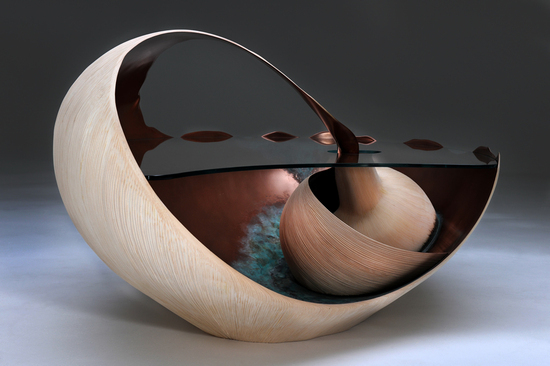 Marc has developed a complex technique for achieving a double compound curved solid wood item and giving it an almost fictional persona. 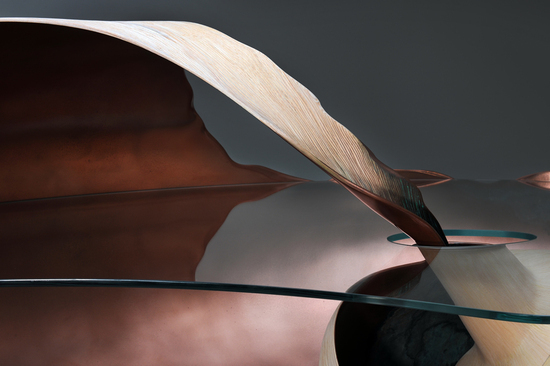 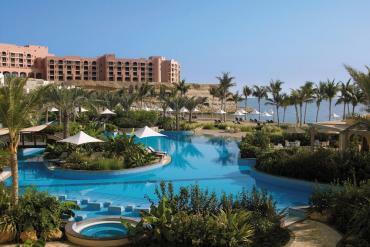 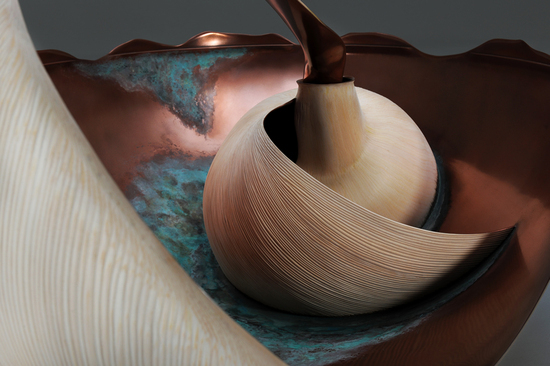 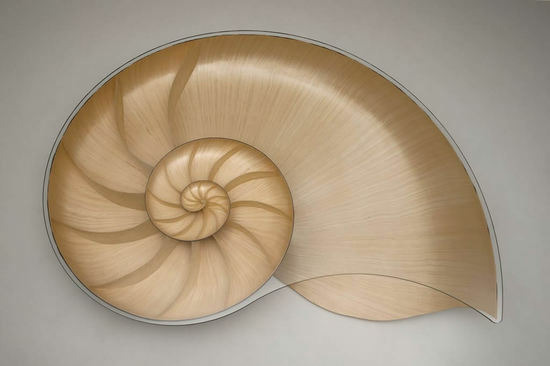 The Nautilus II on the other hand, is a large statement piece that exudes a hint of the sea. 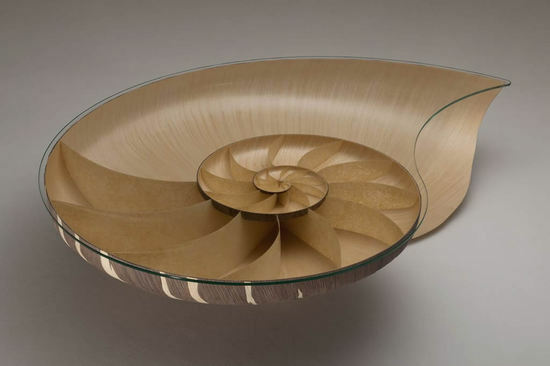 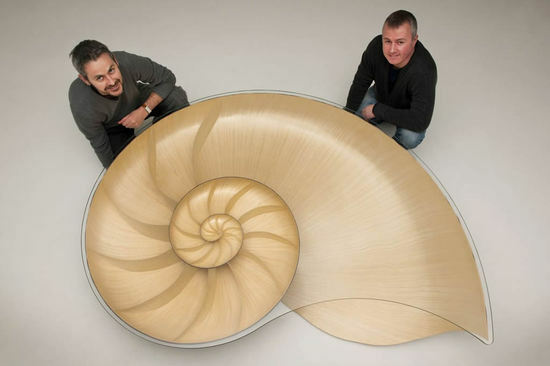 It is fabricated with a technique that requires 4000 pieces of veneer strips into a 10mm thick logarithmic spiral. 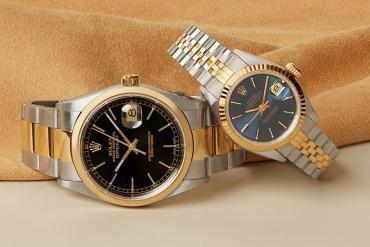 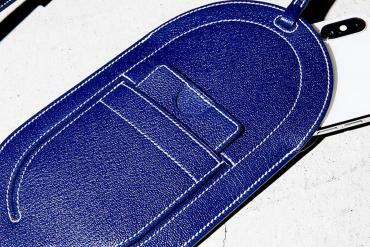 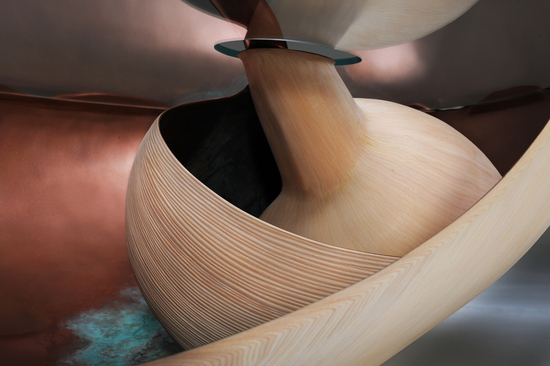 Only 5 pieces of the Nautilus II are manufactured and each of them are unique in color and style. 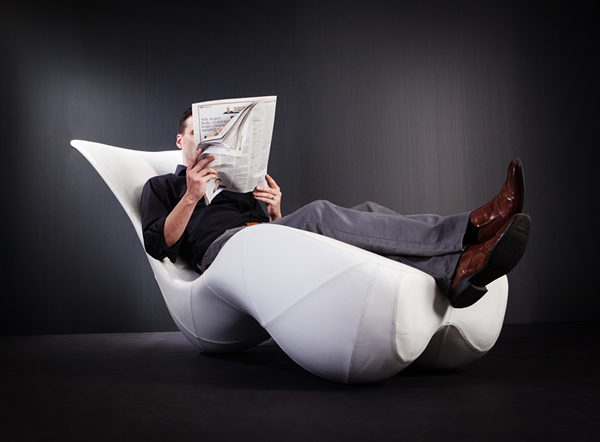 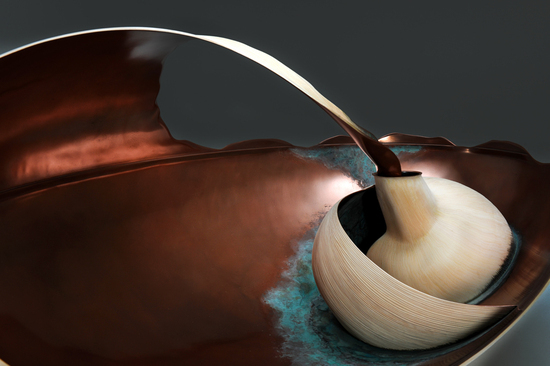 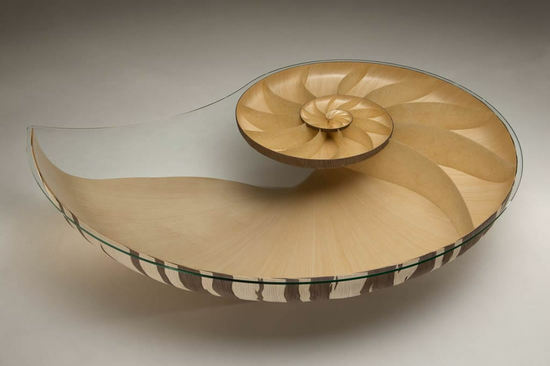 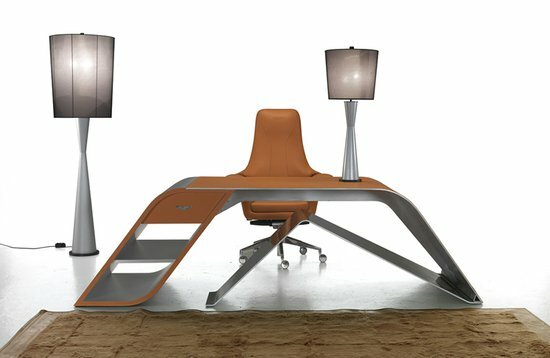 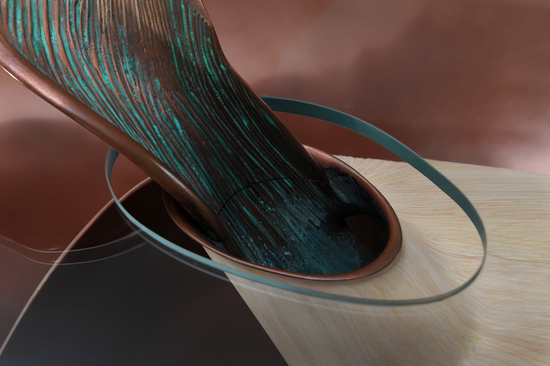 The Nautilus II furniture is priced at $74,500, while Mollusque retails for $59,500.